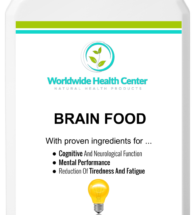 BRAIN FOOD – 60 caps – buy 6 and get 6 FREE! COENZYME Q10 – 30 caps – buy 6 + 6 FREE! GREEN COFFEE PLUS – 60 caps – BUY 6 and GET 6 FREE! 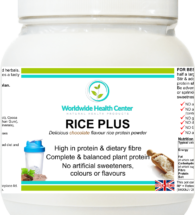 RICE PLUS – 500 g powder – BUY 6 and GET 6 FREE! 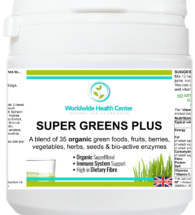 SUPER GREENS PLUS – 300 g powder – BUY 6 and GET 6 FREE! 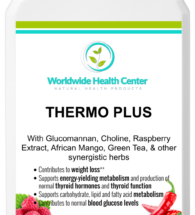 THERMO PLUS – 90 caps – BUY 6 and GET 6 FREE!